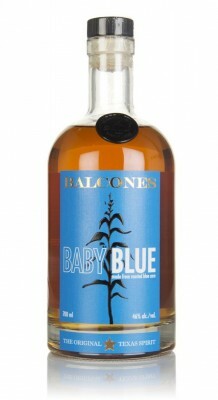 Hot spicy fast arrival develops a steady balanced sweet toffee, herbal long slow spicy finish. Warm spicy short balanced arrival develops fast bitter spicy sweet uneventful finish. Where can I read Sazerac reviews online? What is the best Sazerac whiskey? 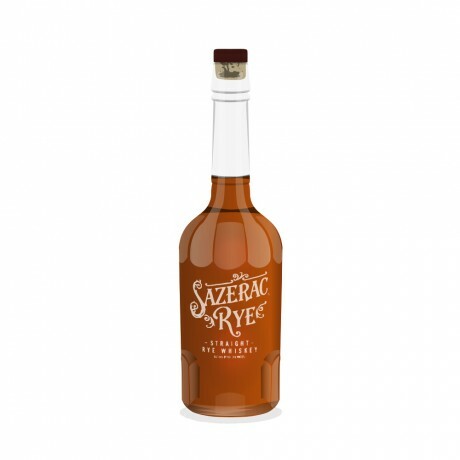 What is the average rating for Sazerac? What is the mash bill for Sazerac? Where can I buy Sazerac whiskey? Is Sazerac classed as whiskey or a whisky? Is Sazerac on the bourbon trail?